With this tasty range of ID Juicy Lube flavoured personal lubricants, you don't need to sacrifice performance for flavour. ID Juicy Lube Luscious Watermelon Flavoured Personal Lubricant. Take massage sessions to tasty new heights with this delightful ID Juicy Lube range of flavoured personal lubricants. Close you eyes and imagine taking a bite out of a luscious, juicy watermelon as your handheld massager glides effortlessly across your body. 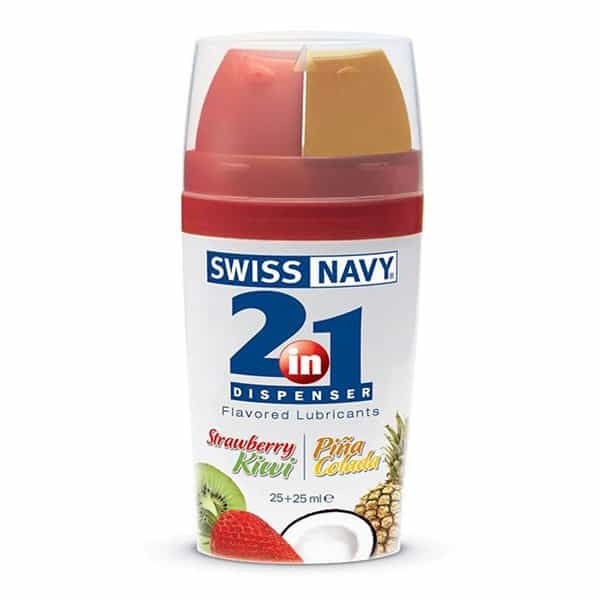 Containing the same trusted formula as the ID Glide range of lubes, this flavoured version is safe to use with any handheld massagers. Dispensing the perfect amount every time, the airless pump system keeps every last drop fresh ready for your next massage session. 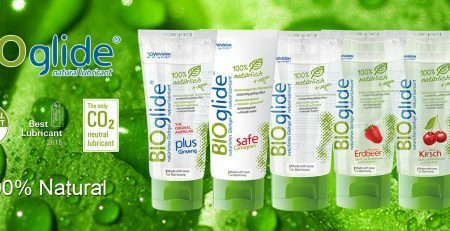 When it comes to personal lubricants, this exqusite formulation offers the very best in comfort, glide, sensation and flavour. 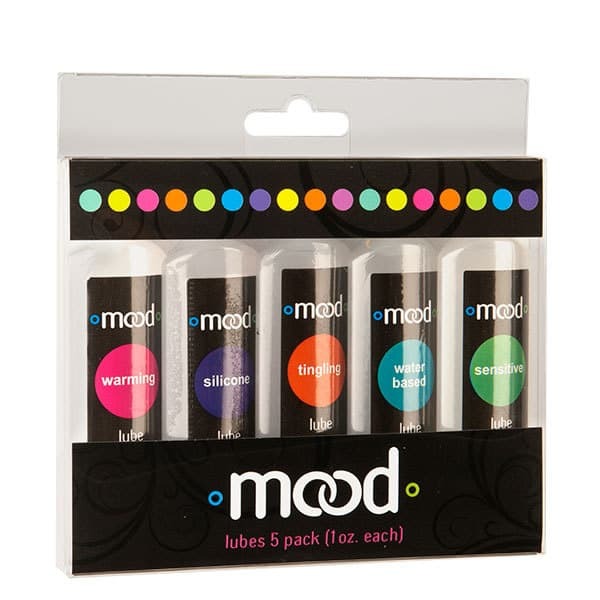 Brought to you by ID Lubricants, the bright, fun packaging makes this lube a wonderful accessory for any bedside drawer or table top.